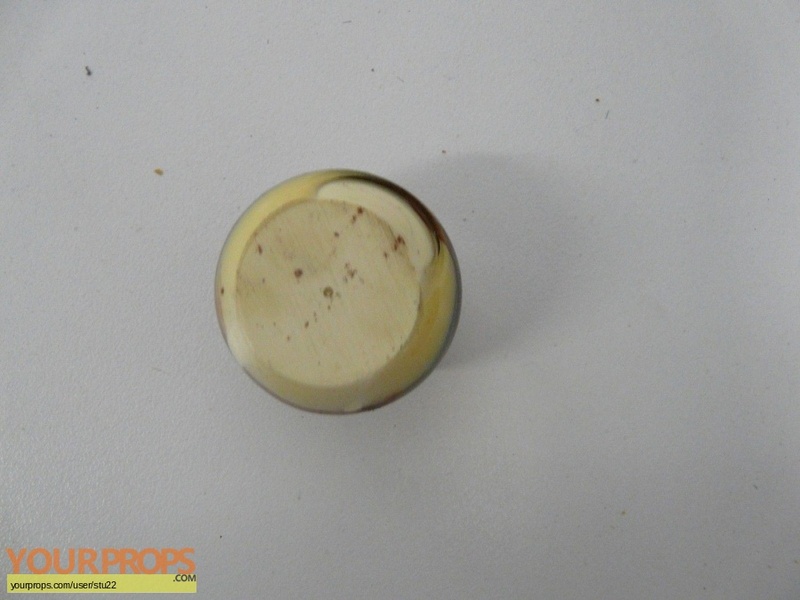 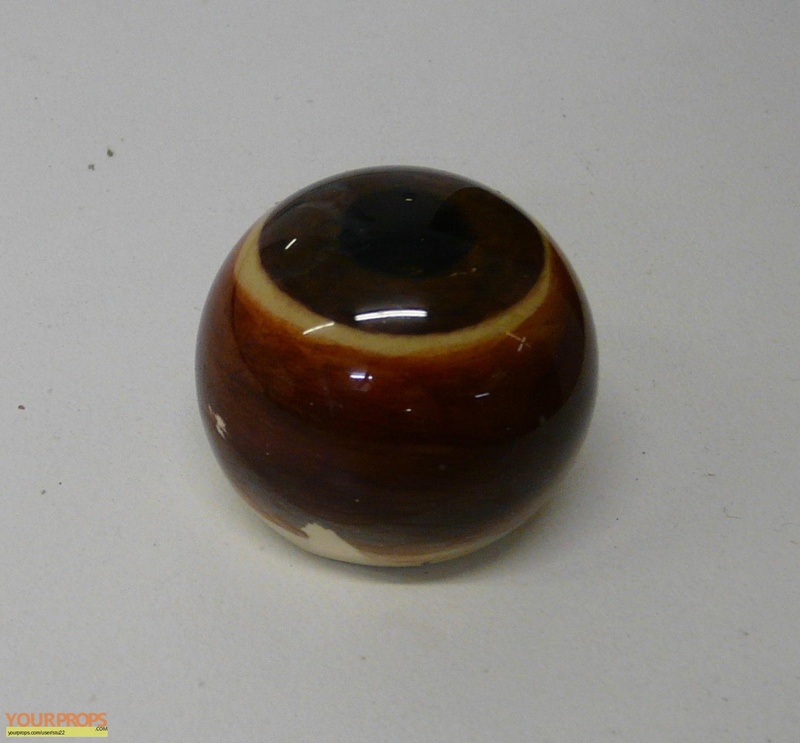 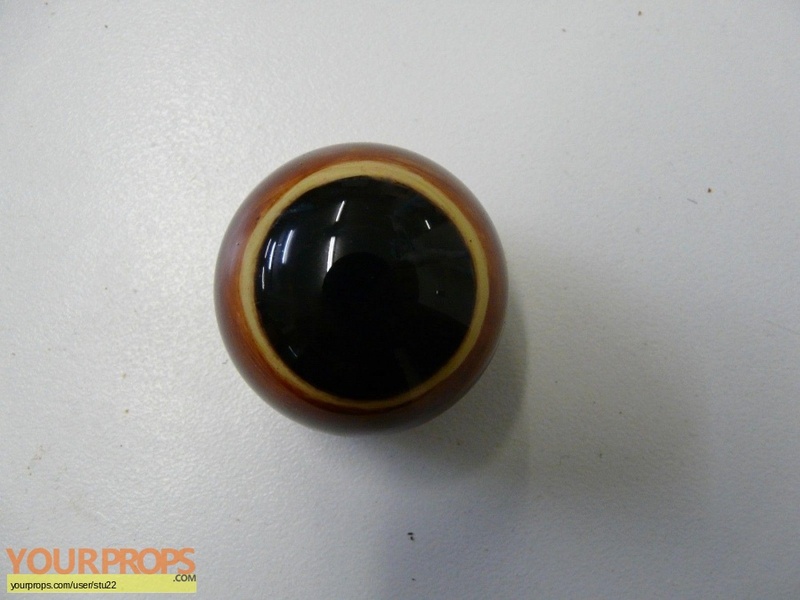 Production made test resin eyeball. Made for the animatronic turtle in Nim's Island. 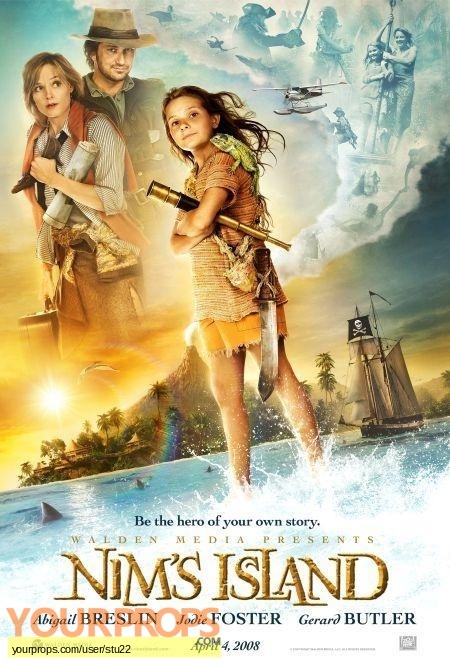 This was produced in 2007 by the team at John Cox's Creature Workshop.